I hope your hearts are healing from the loss of our beloved Toby. We here in Sonoma County at the Permaculture Skills Center are missing Toby, yet we are trying to move forward and heal as we strive to carry on his legacy by welcoming in a new cohort of Ecological Landscapers and Farmers in our Immersive permaculture programs that start this June, 2017. 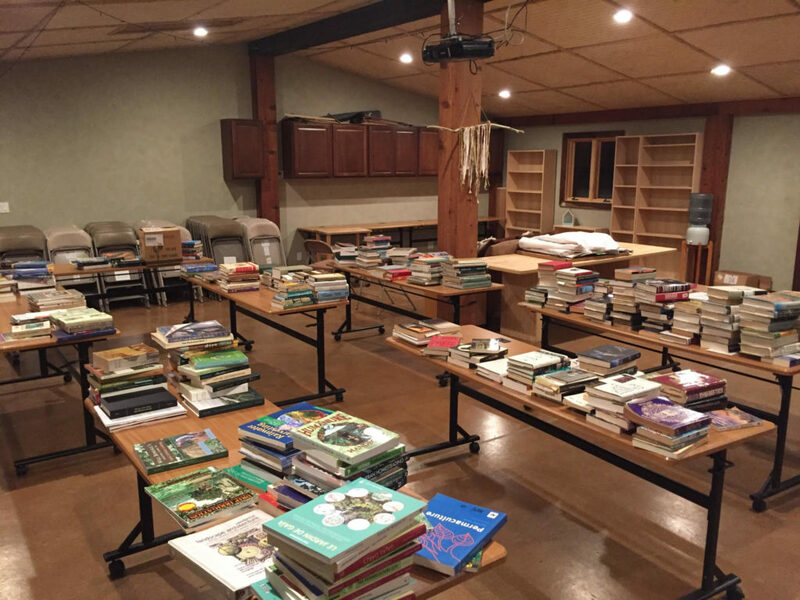 In honor of his wisdom and gifts, we are starting a Toby Hemenway Memorial Library here at the Permaculture Skills Center (PSC). This February, we helped Toby’s wife Kiel transition his library away from her house to its new permanent home at the PSC. One of Toby’s students who is an alumni of our Ecological Landscaper Immersion program commissioned a beautiful inkpad stamp and with it, we marked each book and created an inventory of his extensive collection. This library will be made available to the public and to the hundreds of students that pass through our campus each year. If you are local to Northern California and would like to have access to and/or help steward this incredible community resource, please let us know by emailing us at admin@permacultureskillscenter.org. We also planted a tree guild here in his honor and will continue to plant more trees throughout our upcoming immersion programs. 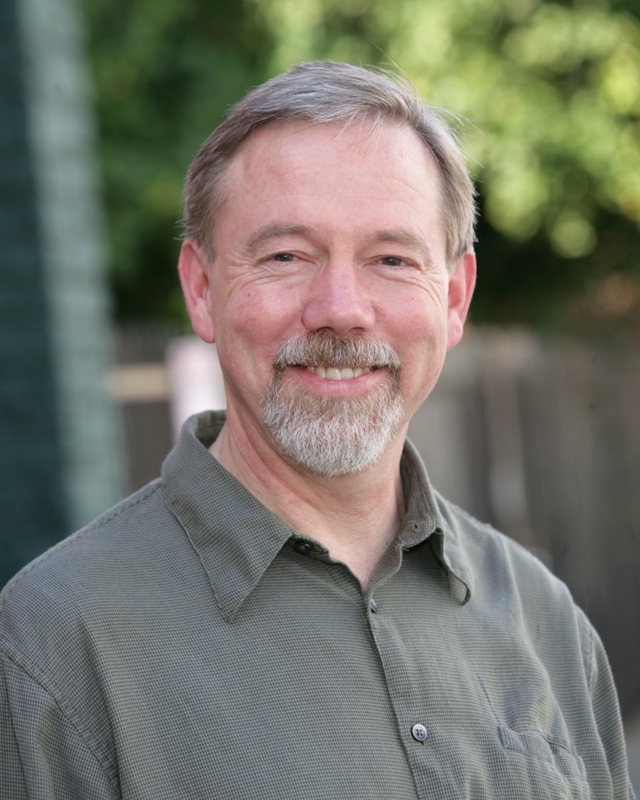 As you can see in this video about the Ecological Landscaper Immersion Program, Toby Hemenway was our lead instructor of this program, and we are grieving not having him join us this year, for the first time since the program’s inception three years ago. Even so, we know that he would want his teachings to continue to live on through this program and the many other programs that he helped get off the ground. Because Toby was such a master at getting the word out about this program, we are now asking for your help. If you feel inspired, please help us spread the word about the ELI Program, to keep it alive and growing. Please email us at outreach@permacultureskillscenter.org if you’d like to help spread the word about the programs that Toby helped start here, and we’ll get you set up with postcards, email blurbs, and more. If you or anyone you know is feeling distressed about the state of our world, and want to get connected with a community of practitioners to take permaculture to the next level, please have them reach out to us at outreach@permacultureskillscenter.org. Toby deeply loved the work he did here at Permaculture Skills Center, and left a lasting mark on our curriculum and pedagogy. 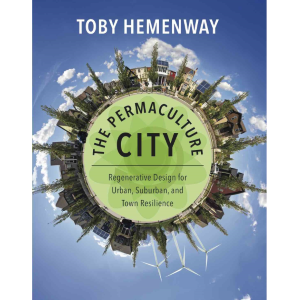 We’d love to continue to be a resource and a way to continue to do the work that Toby so deeply believed in – spreading the principles of permaculture wherever he went – so please keep in touch. Firstly gratitude and admiration to you all. I came to Toby’s work only a year ago and it changes my life. I would like to do his online course in July to learn how to make a small food forest in Donegal Ireland. Thank you for posting this. I took two classes from Toby here in Portland. One near Johnson Creek collective space that may now be developed for more housing. And one on gray water at his house IN the Brooklyn neighborhood. I am still new to all this. And have opted to live in people’s houses to care for their homes while they are away. Animals have made way for tiny houses and flower yards for the bees. And then a waldorf preschool. And now maybe helping on a property above the Audubon Society next to forest Park. I currently am away overnights so much I am rarely home. I know Permaculture basics is about whatever we find in the world and share our needs and yields. However I can help, I will help.